The natural landscape around Johannesburg gives no hint as to why the most important business centre on the African continent should be here. It is only the “mine dumps”, the residue of deep underground mining, that gives the game away. The richest gold deposits in the world were the reason for the existence of Johannesburg, and while today gold is far less important in the economic life of South Africa, its legacy lives on in this thriving metropolis that remains the commercial capital of the country. As an essential element to understanding the foundation and the challenges of today’s South Africa. Day 1 – As most of you will have come a long distance, we view that first day as one of relaxation and recovery from your travels. For those not wishing to sleep or relax by the pool, we will happily arrange a brief afternoon tour of the city. There will be a casual supper at the hotel with some invited guests to enable a discussion on developments in South Africa. We will be staying at the lovely Westcliff Hotel, with its scenic views, recently acquired and renovated by the Four Seasons Group. Day 2 – We will depart at 13h00 in a Tswalu aircraft from the Oppenheimers’ ultra modern, “Fireblade” terminal at Johannesburg airport to arrive at 14h30 at their airstrip in the Kalahari. We will be driven through the reserve, (at 100,000 hectares – 220,000 acres – the largest privately-owned reserve in the country) to the Tarkuni Lodge. When Nicky Oppenheimer acquired Tswalu, his overall goal was “to restore the Kalahari to itself” and to make Tswalu one of the premier wildlife destinations in Africa as well as a premier South Africa game reserve. The area had previously been farmed with little regard for the environment, and as a result the very essence of the authentic Africa it once was had been almost completely destroyed. However, thanks to the destruction of dams, removal of houses and fences and reestablishment of indigenous game such as cheetah and lion, it now resembles the real Africa that nature intended. Activities here include serious game drives in our private Land-rover with tracker and guide, guided bush walks, game viewing on horse-back, archery, star gazing, sun downers, Meerkat viewing and fantastically soothing massages and spa. The reserve is divided into two parts, one of which has no predators so that game watching on horseback is possible. 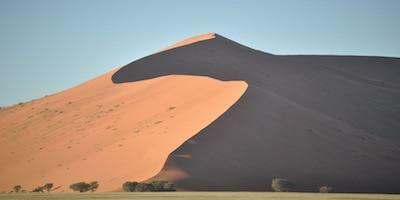 The scenery and topography are unlike what you will see on the rest of the journey. The first game drive takes place in the late afternoon after our arrival. 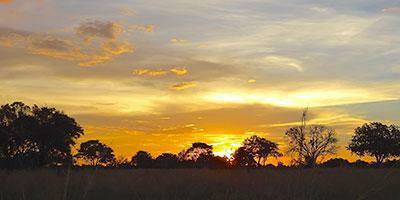 Day 3 – A day devoted to the delights of the Tarkuni property, along with two game drives. For those who would like to horse-ride in the part of the reserve that has no predators, they just have to request it. The pool is very refreshing and the meals are always special, one of which at least will take place in the “boma” outside. 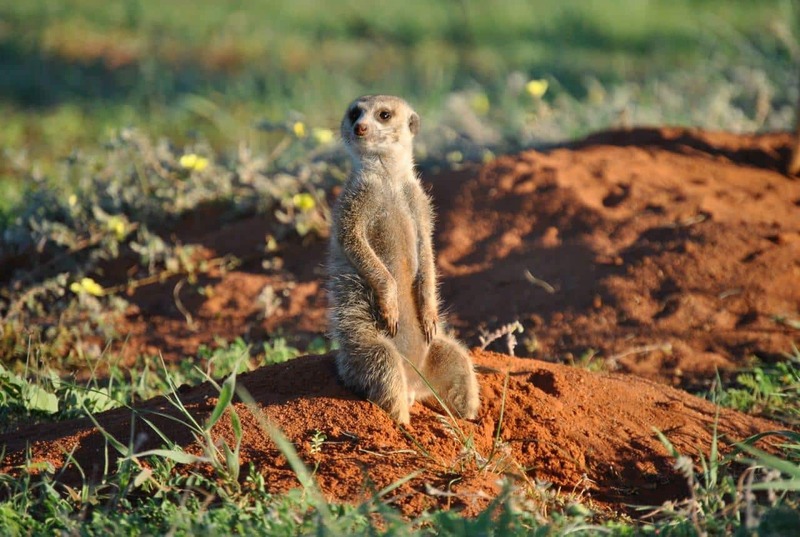 Day 4 (half day) – We may choose to pay an early morning visit to a Meerkat colony – always a fascinating and entertaining activity. That will be followed by the rest of the game drive. After a lovely lunch overlooking the vast vista, we catch our flight to Cape Town, arriving at our hotel in time for a dip in the pool, and an apéritif. 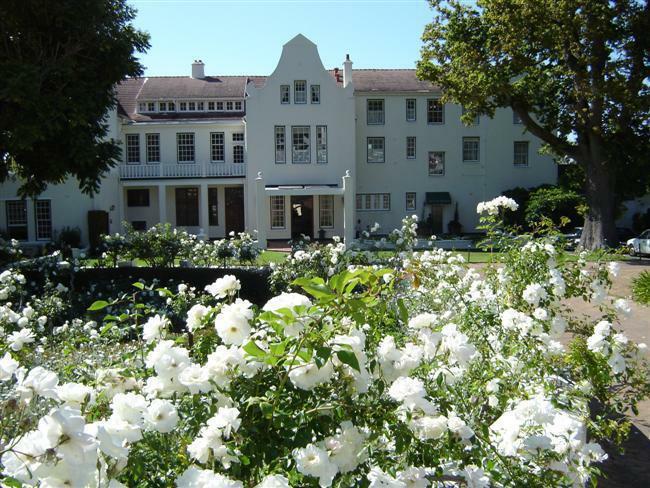 Day 4 (continued) – We will be staying in the elegant suburb of Constantia in the shadows of Table Mountain at the Cellars Hohenort Hotel, an elegant Relais et Châteaux property. We’ll stay here three nights and have dinner at their renowned restaurant the first night. Days 5 & 6 – Cape Town – We will have to decide whether to tour the Cape Peninsular, with its beautiful mountains and Mediterranean vegetation, visiting craft shops, the Cape Point Nature Reserve, an excellent seafood restaurant, the Simonstown Naval Base, and a penguin colony, or the many other opportunities available to us, including the “District Six Museum”, the impressive historical “Gardens” where the Parliament is located, Robben Island where Nelson Mandela spent much of his 27 years in jail, or a cable car trip up Table Mountain. 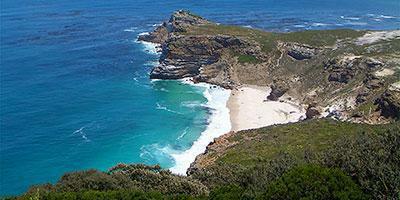 We could take a late lunch at the Cape Town harbour area, the “Waterfront”. We might make an afternoon visit to the National Botanical Gardens of Kirstenbosch on the slopes of Table Mountain. There are so many options of what to see that everyone is free to make their own choices. Suffice it to say that the day will not be boring! We’ll have a special dinner one night at the nearby casual “Bistro 1682” at the Steenberg Estate, where we will imbibe their excellent wine produced on the property, and dine at the renowned “La Colombe” the other night. Days 7 & 8 – We will now head off to the wine-producing area an hour north-east of Cape Town, where our destination is the attractive town of Franchhoek. First we will visit the impressive Huguenot Memorial and then wander through the shops of the town before having a casual lunch. 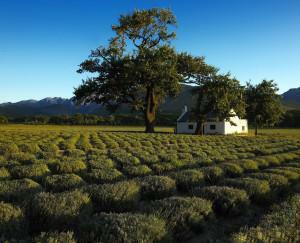 Franchhoek is the “gastronomic capital” of the region, and is located in an exceptionally picturesque valley. After lunch, we will visit an historic winery before going to our accommodation for the night. The second day will be devoted to seeing, and tasting, at other wineries, and ending the day with dinner at the beautiful Delaire Graff Estate, with its dramatic views of the valley.